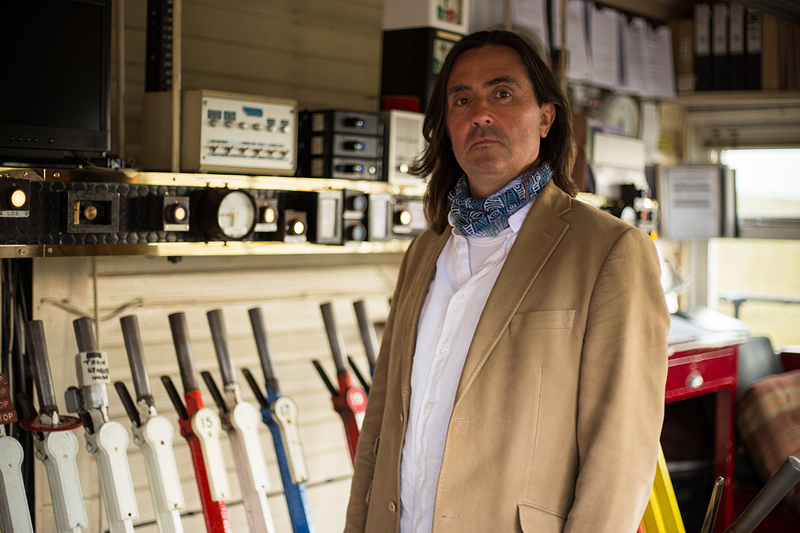 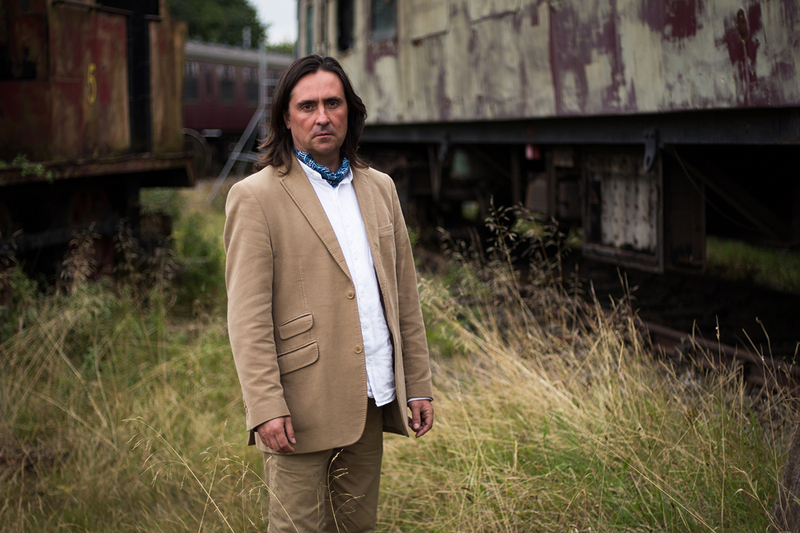 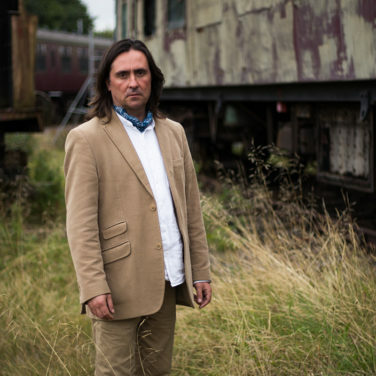 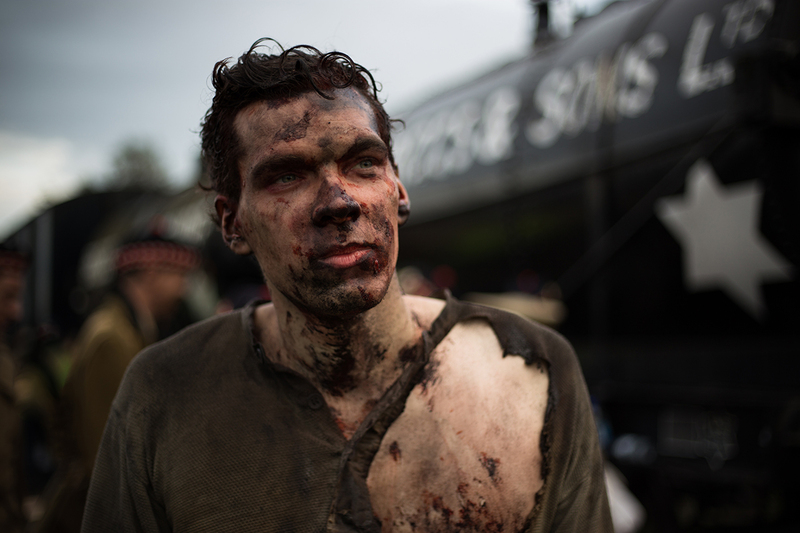 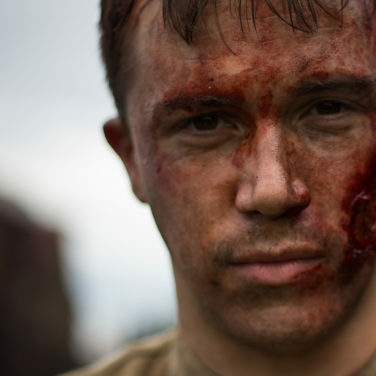 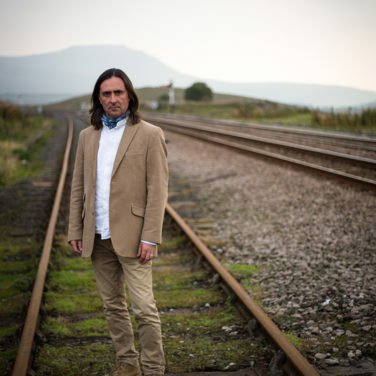 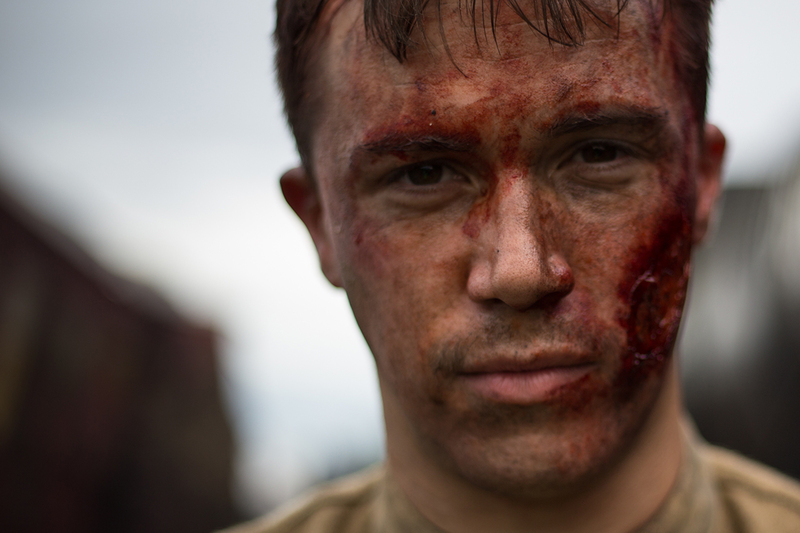 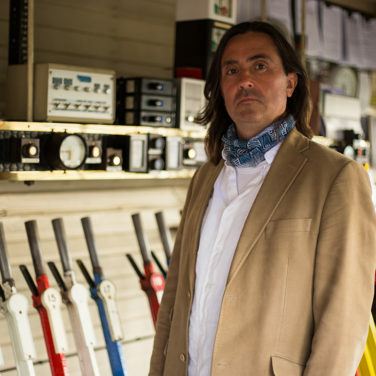 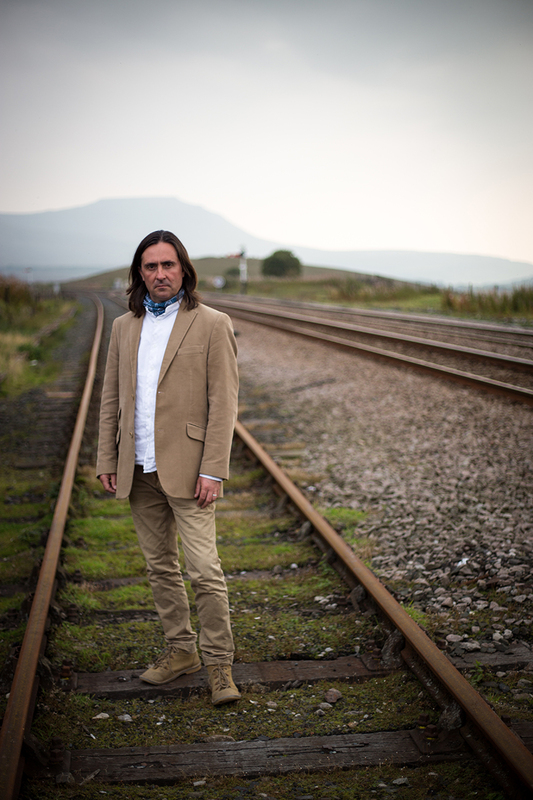 Historian Neil Oliver investigates Britain’s most deadly rail disaster. 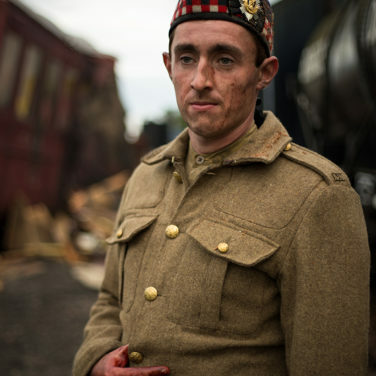 On the 22nd May 1915 at Quintinshill just north of the Anglo-Scottish border, two high-speed train collisions caused a devastating fire that took the death toll to almost 230. 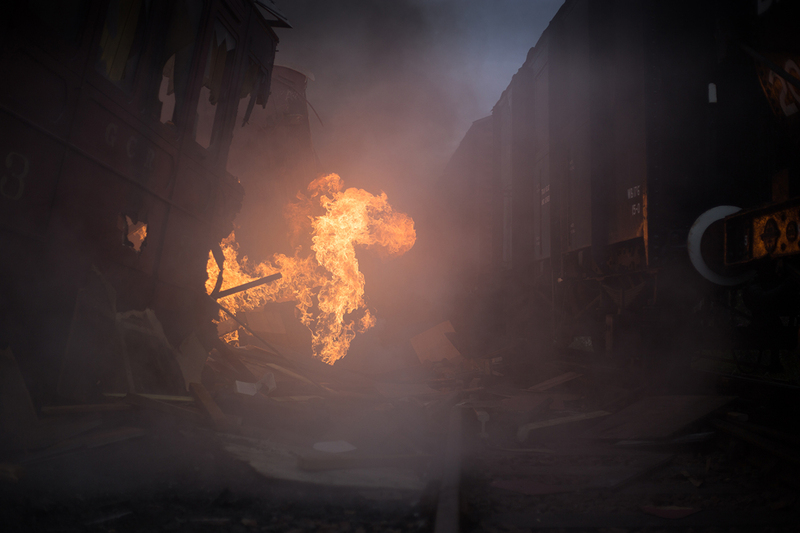 Neil looks at what happened on the day and at the inquests, inquiries and trials that saw the two signalmen on duty imprisoned for causing the catastrophe and the deaths. 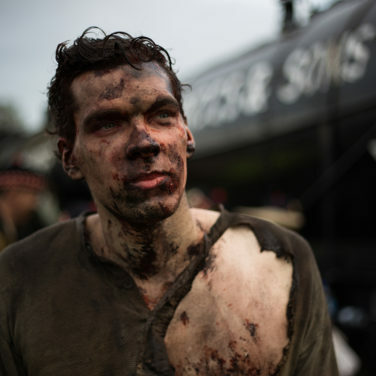 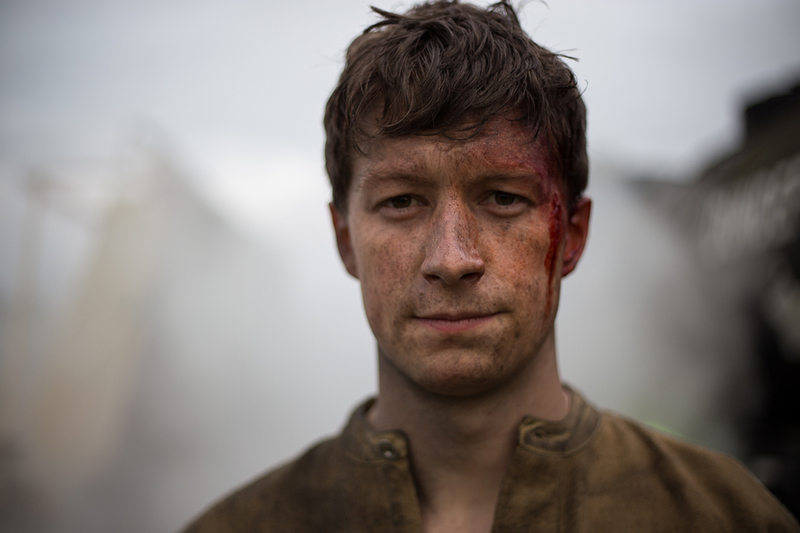 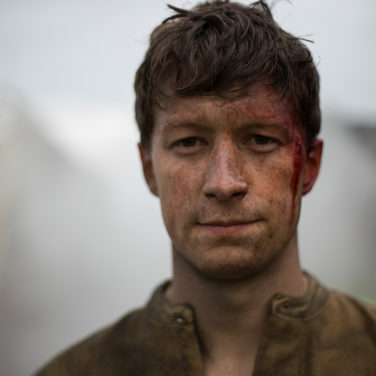 The harsh sentences proved controversial at the time and a campaign was started to free the men. 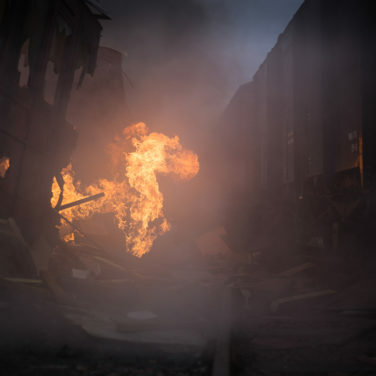 Now some believe there may have been a cover up to prevent the government and railway company also being found responsible. Using dramatic reconstructions and contemporary reports, Neil Oliver shines a fresh light on the case against the two imprisoned men. 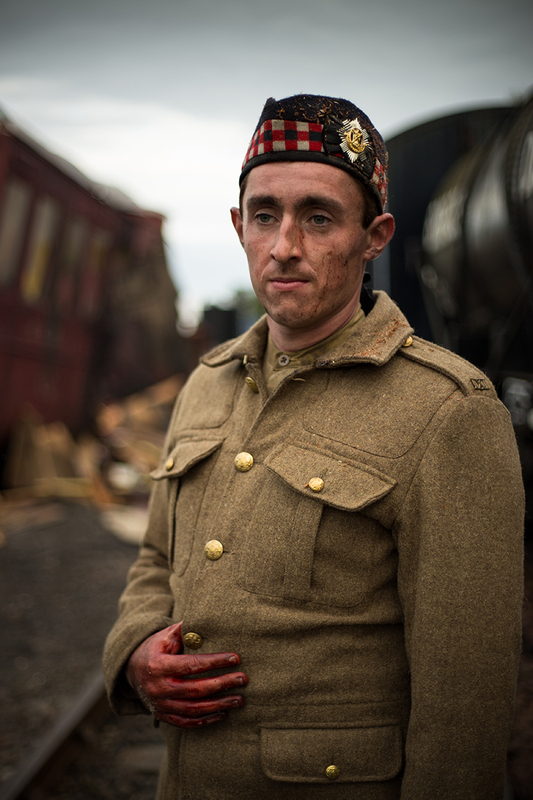 Advocates, signalmen and experts also help him find out why the disaster at Quintinshill was so deadly and carefully lay out the evidence that was never put in their defence.